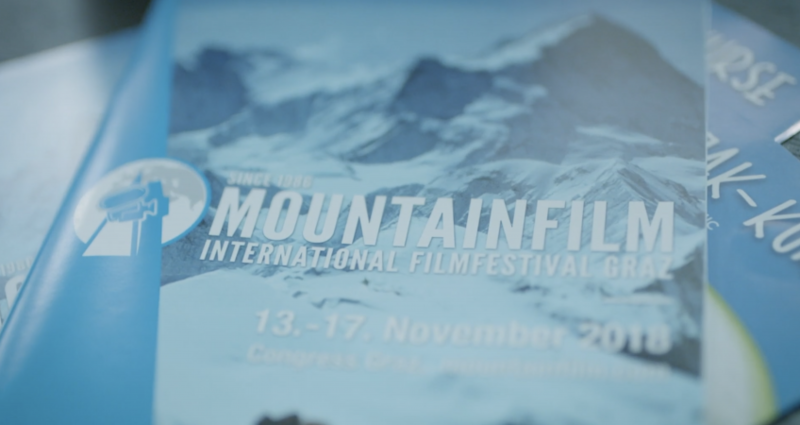 The legendary mountain film festival in Graz is taking place for the 30th time this year. Filmmakers, mountaineers and enthusiastic spectators meet in Graz to honour the best films. Every year, the 5-day event is a highlight for numerous visitors and film producers from all over the world. The groox team accompanies the event and produces an aftermovie.